If you've earned your PH.D in the art of making cocktails you can now impress the ladies with your mastery, with props to boot. 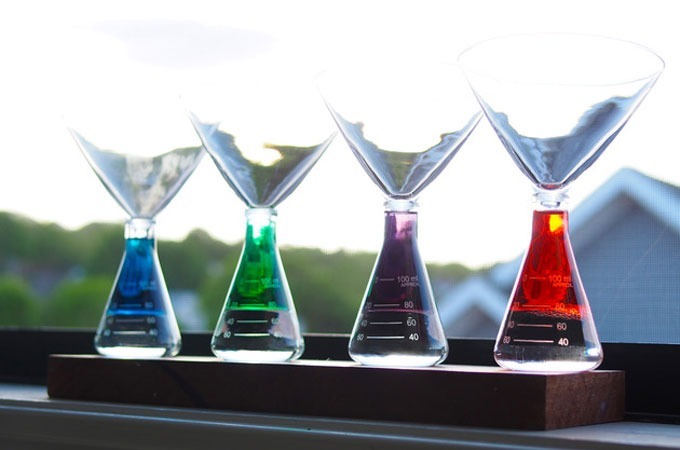 Periodic TableWare has just unveiled a new line of revolutionarily conventional lab-inspired drinkware. 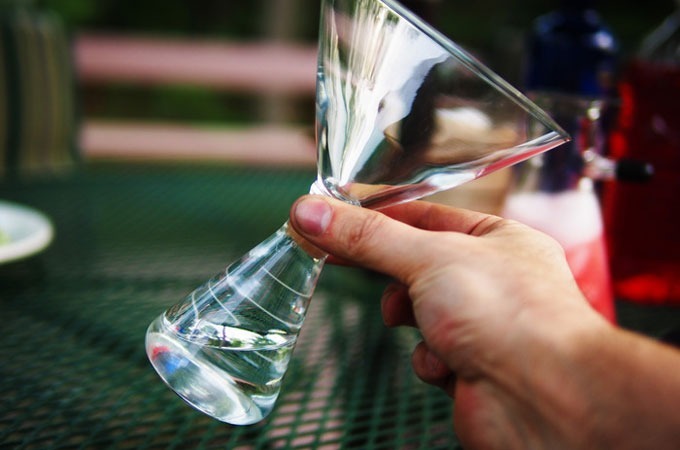 Based on classic and familiar pieces used in laboratories, like beakers and Erlenmeyer flasks, Periodic Tableware's collection covers wine glasses, martini glasses, shot glasses, or highball glasses. 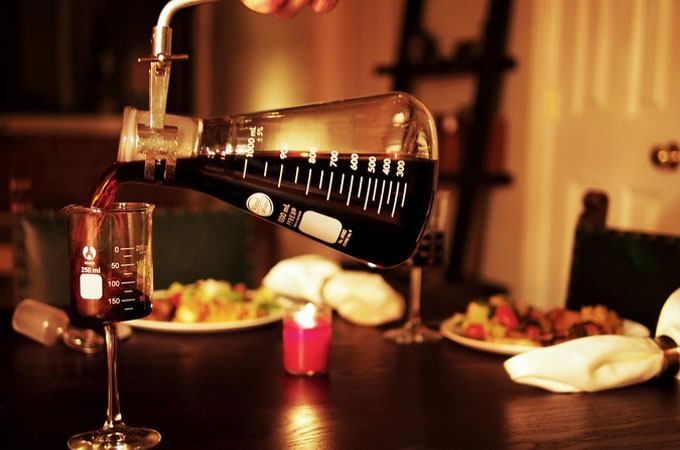 Other themed pieces include a 1-litre Erlenmeyer-based decanter complete with removable clamped handle and a 500 ml cocktail shaker with two rubber plug, stirring rod and custom strainer.